We are looking for an LVT with an interest in both large and small animal medicine and surgery. 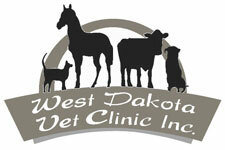 WDVC is an AAHA-accredited small animal hospital, and proud to be one of the most progressive practices in the region. 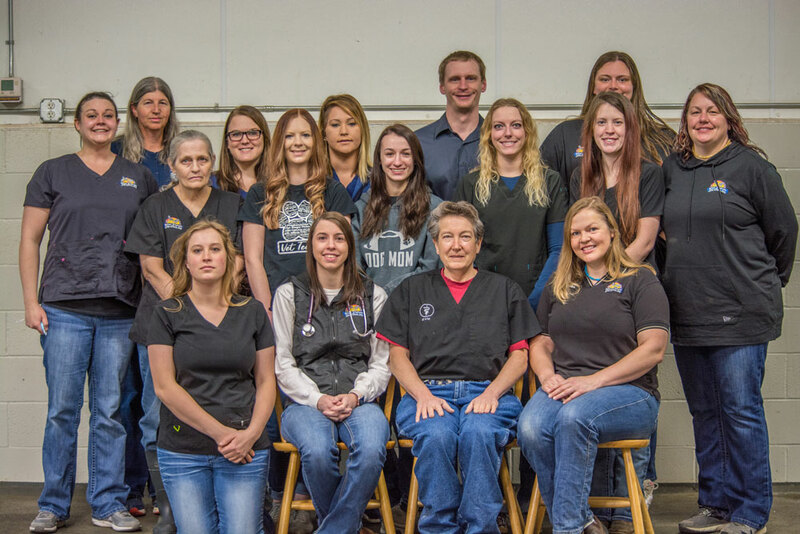 We have a state-of-the-art equine facility complete with a surgical suite for colic surgeries, hernia repairs, cryptorchids, etc., and a bovine wing for haul-in medicine and surgery. Our facility offers a fully equipped in-house lab and a multitude of diagnostic and therapeutic tools. We utilize our LVTs to the fullest and are looking for a friendly, self-motivated individual who wants to be part of a team. This position will involve being part of an on-call and weekend rotation. WDVC offers a competitive wage, health insurance, IRA, and 12 vacation days annually, as well as paid holidays and sick days. We are looking for a friendly, self-motivated person who will thrive in a fast-paced environment. Responsibilities to include answering the phone, scheduling appointments, patient check-in and check-out and helping make sure the front desk runs smoothly. Effective communication with doctors, co-workers and clients is essential. Some experience in managing phones and medical terminology would be a bonus, but we are willing to train the right person. Please complete and submit the application below, along with your resume if available.